One of the best family hikes in the country. Sure to capture the imaginations of children and adults alike... and of course Jurassic Park lovers. 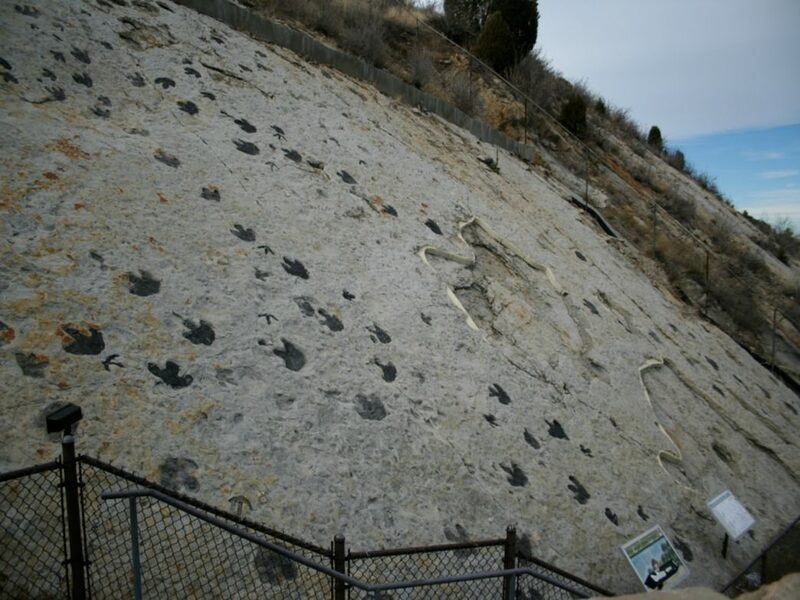 The Dinosaur Ridge trail is maintained by the Friends of Dinosaur Ridge with more than a dozen relevant sites marked with interpretive signage. This area is great for hiking, running, photography, history and sightseeing. An approximately two-mile round trip trail along the Dakota Hogback and what’s called Alameda Parkway (between Rooney Rd. North and CR 93) is the goal here, taking most folks a couple of hours to complete. There’s even a shuttle that families or those with special needs can take to see the quarry. 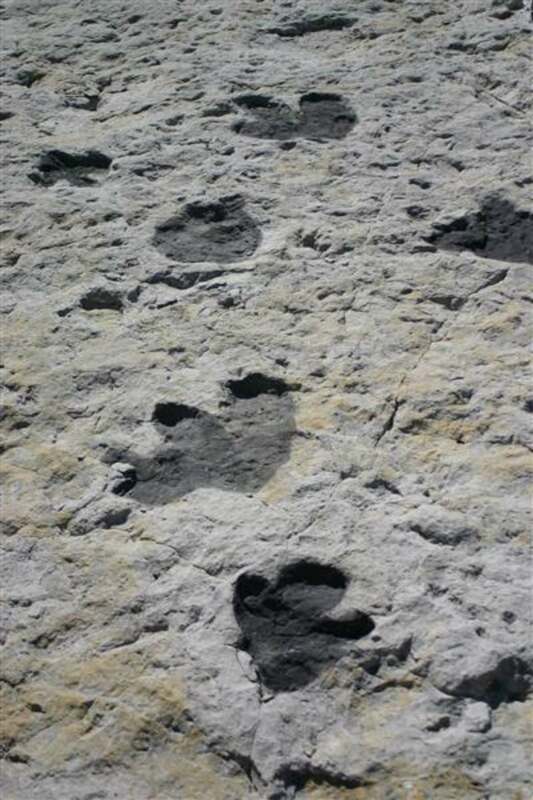 Visitors will witness dozens if not hundreds of dinosaur tracks, bones, fossils and other world-class geology just minutes from downtown. 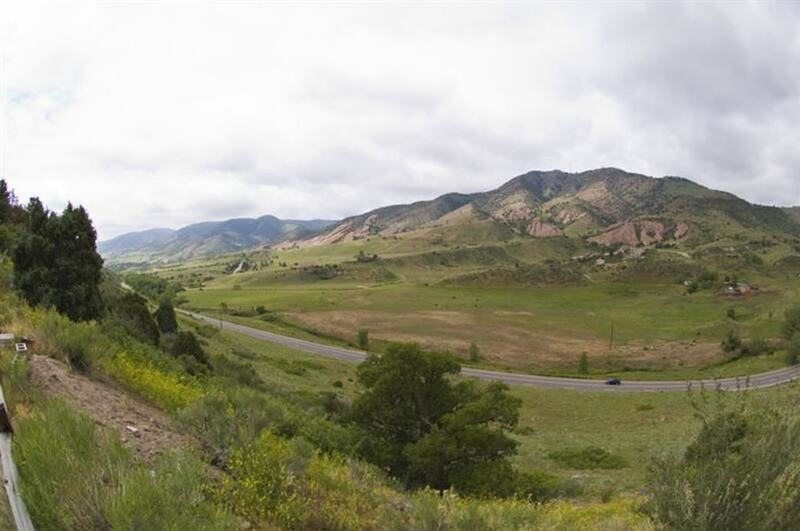 Of course there’s plenty of other nature and activities nearby, so come prepared with sturdy shoes, weather protection, water, and a heads-up attitude to tackle this Front Range gem. This has to be one of the best family hikes in the country, featuring resplendent views, short travel time, and actual giant dinosaur fossils all in a perfectly preserved and easy-to-access public park. Visit the Dino Ridge website for a map and driving directions.